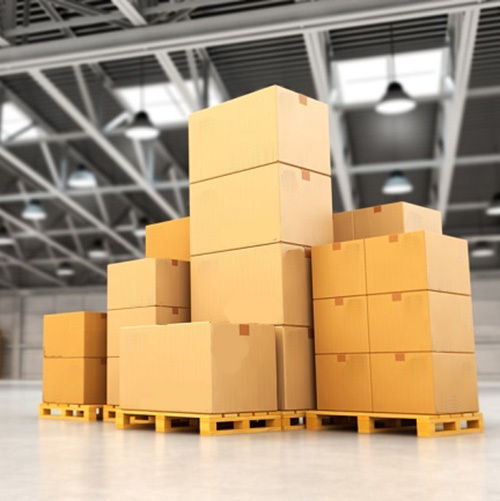 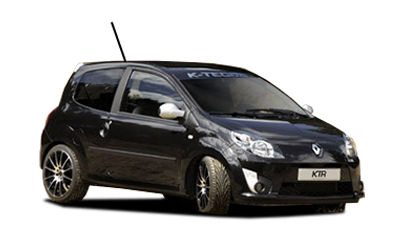 Our mail order/online parts store always carries extensive stock and our dedicated staff can despatch quickly to all worldwide destinations. 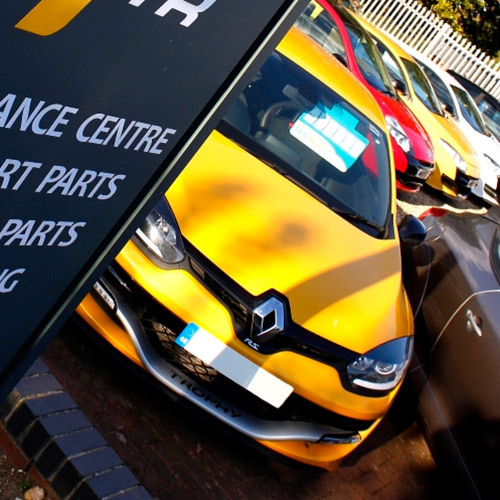 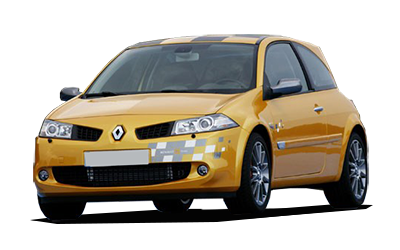 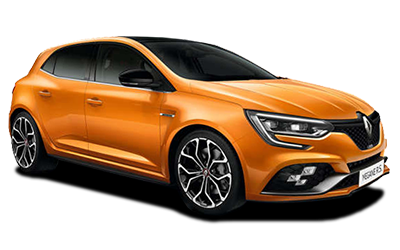 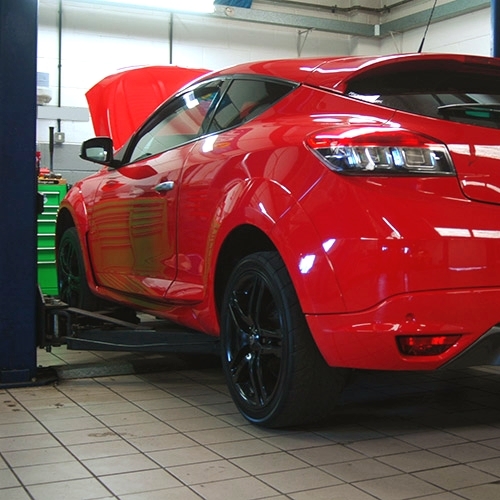 Our fully equipped workshop and trained technicians allow us to offer a complete range of mechanical services in-house for all Renault models. 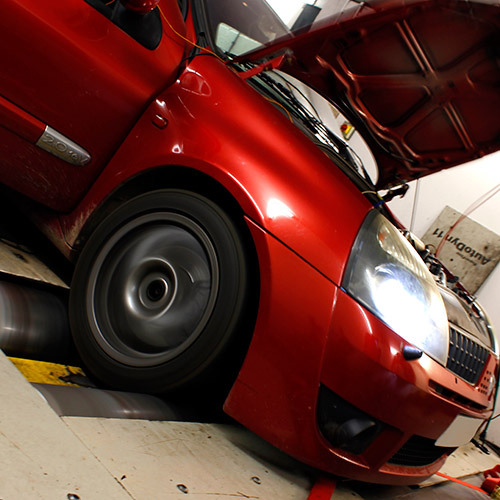 We are able to offer a complete range of drive in dyno and rolling road services/tuning thanks to our state-of-the-art on-site facilities. 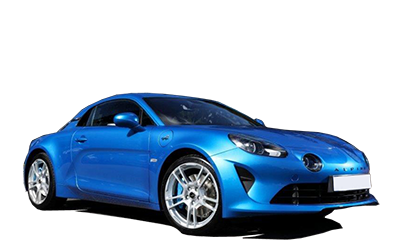 View our dedicated website or come and browse our forecourt. 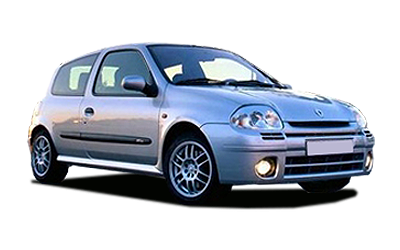 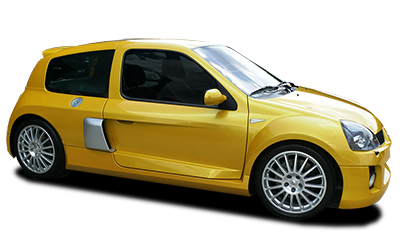 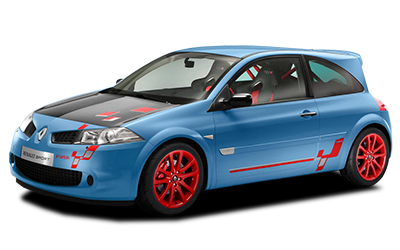 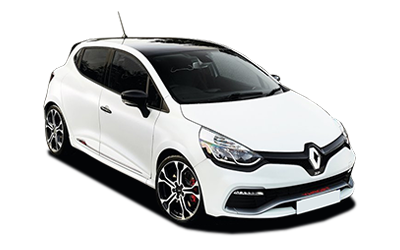 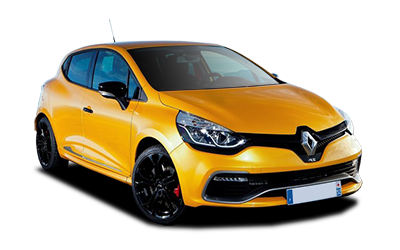 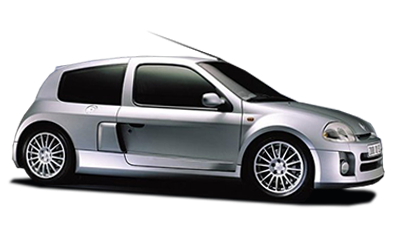 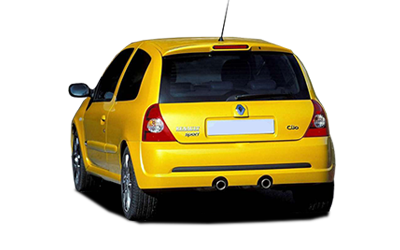 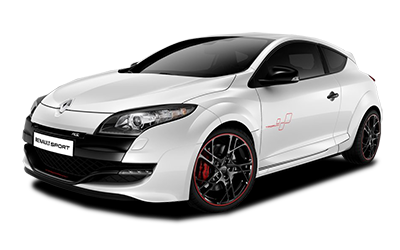 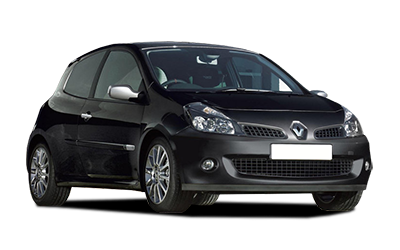 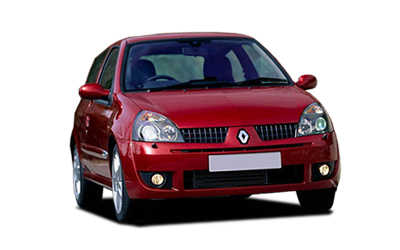 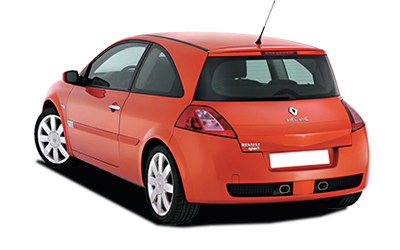 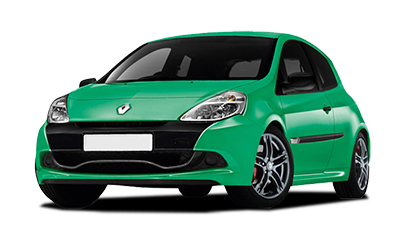 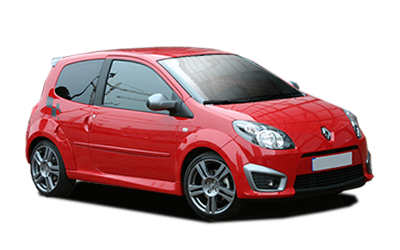 We always have extensive stock of low mileage high quality Renault Sport models.